Portuguese banks continue to increase the valuations of property across the country with the highest rises being found in the Algarve region of the country. On average the price per square metre across Portugal now stands at €1,205, the highest level found since 2008 before the global economic downturn. 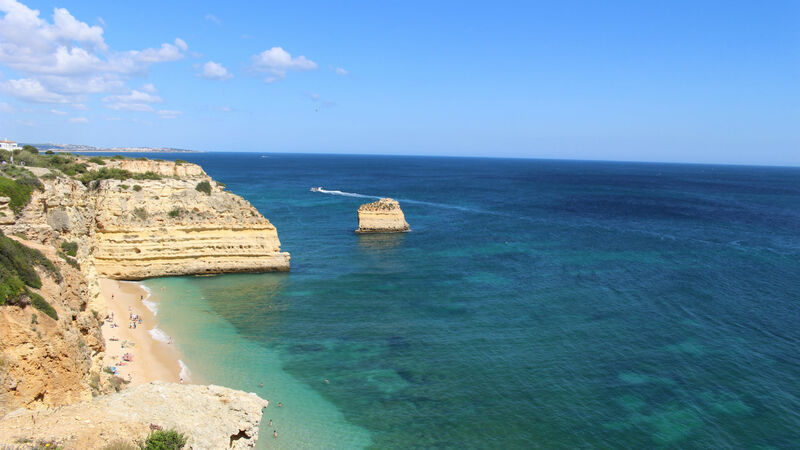 The Algarve is leading the increase in property prices with valuations up by 9.7% in comparison to the same period last year and representing a €139 difference on average. If you would like to find out the value of your property, contact us today for a valuation.